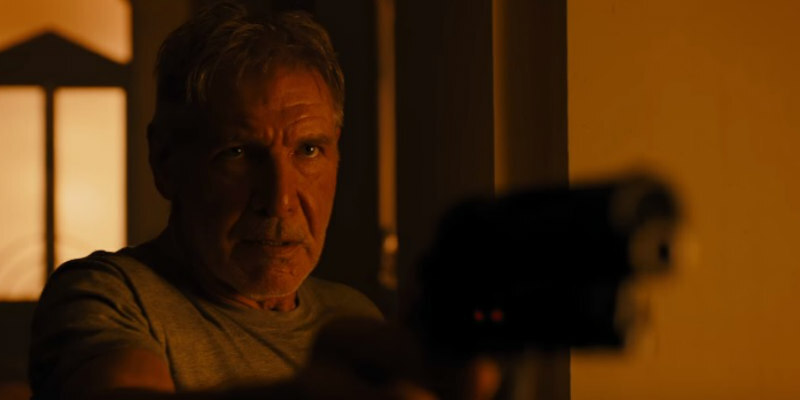 Here's your first look at Denis Villeneuve's sequel to Ridley Scott's cult sci-fi thriller. Also starring are Ana de Armas, Sylvia Hoeks, Robin Wright, Mackenzie Davis, Carla Juri, Lennie James, Dave Bautista and Jared Leto. Denis Villeneuve directs a screenplay by Hampton Fancher and Michael Green. 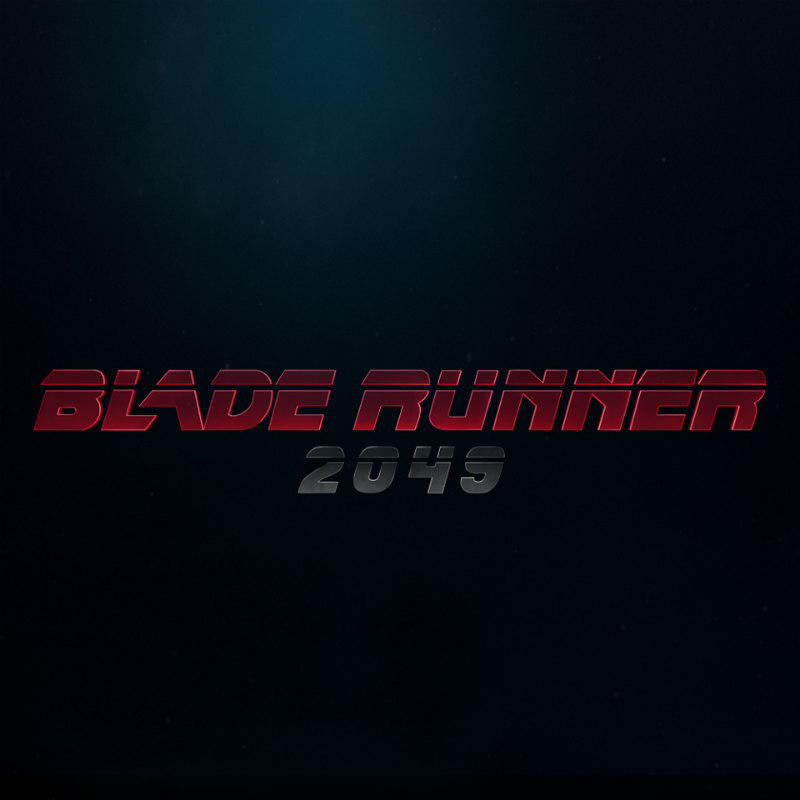 Blade Runner 2049 is in cinemas October 6th 2017.